If you reside in or have a property in the tri-city area of California, finding a good Oceanside landscaping company may prove to be challenging, yet it is still very important. The three cities that make up the area, namely Carlsbad, Vista, and Oceanside, are home to some of the most beautiful properties in California’s South Coast. You don’t want your home to look ugly and out of place in the beautiful San Diego County. Don’t go for the first name that you come across classified ads or the yellow pages. Do your research. Check out if the company is local, so you can drop by their office and check out if their business is legit. Go to their website and see the services they offer. A good landscaping company should have photos of properties that they have worked on, so you can see how good they are. 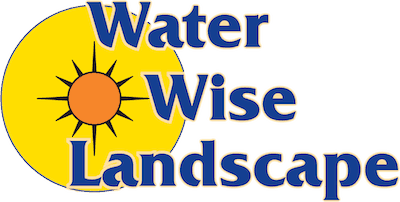 Check out Water Wise Landscape’s gallery. Before you contact an oceanside landscaping company, it helps if you already have a clear idea of what you want to achieve. This will give the company a chance to coordinate with you and work towards achieving your goal, while adjusting things in order to fit the project within your budget and their capabilities. The thing about landscaping companies is that many of them are not easily found if you are only looking for a “landscaping” company. This is because some of the companies that provide landscaping services are advertised under a different service, such as lawn care companies, lawn design companies, and even backyard maintenance firms. The most important skill that a landscaping contractor should have is of course their ability to design and implement landscape designs. However, all of the skills in the world would be useless if they don’t know how to treat their customers. So you should still check if the landscaping firm is able to talk with you and understand your needs. 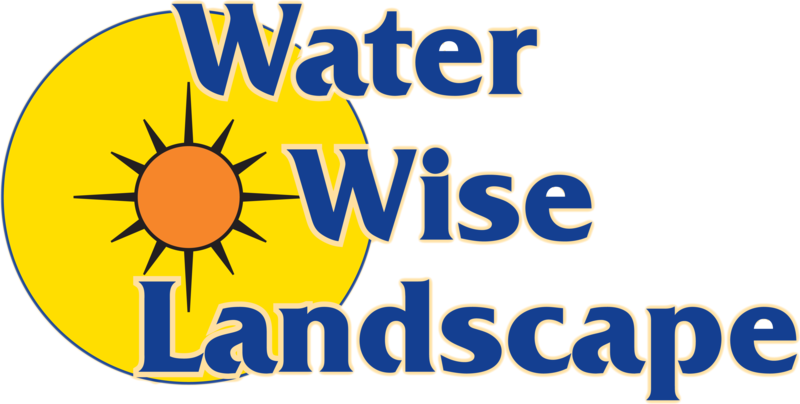 Contact Water Wise Landscape today and we’ll show you how a real Landscaping service provider treats its customers. We will even give you a FREE quote.